What do you call a bike that's as rock-solid dependable descending an Alp, as it is agile and sure-footed picking a route up the climb the other side of the valley? The CUBE engineering team has the answer: the brand new Stereo 150 C:62 Race 29. We've taken all the experience we gained building race-winning bikes for the EWS series, and condensed it into a bike that'll inspire you to do more. 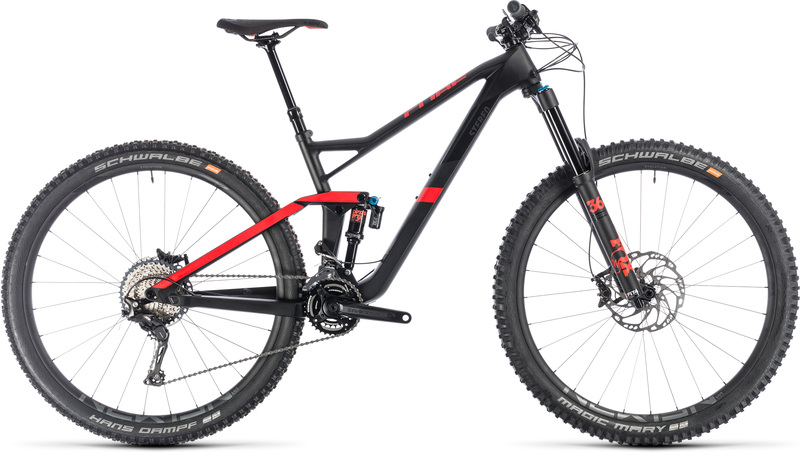 The full C:62 carbon frame's reworked geometry, sleek looks and revised kinematics are mated with Fox's superb 36 fork and DPX2 shock. We selected Shimano's legendary 2x11 XT transmission for its unmatched reliability and combined it with a Race Face Aeffect crank for a quick and easy switch to a 1x setup. 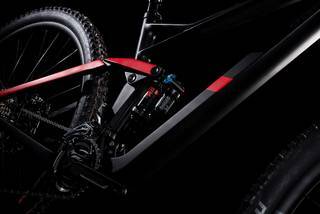 And, of course, there's a CUBE dropper post to enable even the steepest of technical trails to be tackled with ease. Ride more - ride the Stereo 150 C:62 Race 29. 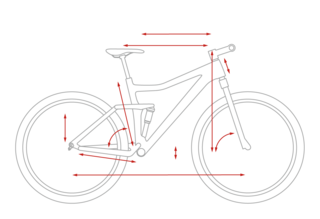 It's harder than it looks to build a rock-swallowing bike that's also agile and nimble. Luckily, CUBE's crack team of designers is up to the task. 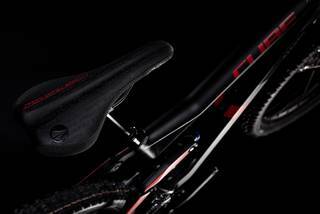 Starting with the fast-rolling ability of 29er wheels, they crafted a full carbon frame - made from our signature C:62 carbon - that ticks all the right boxes for a mountain-taming machine. Careful tube profiling and Boost 148 rear spacing gives it the rigidity needed for accurate steering and rapid acceleration in any situation. There are ISCC05 tabs for a chainguide, the cables are routed internally out of the way of mud and, grit and water, and shock sizing is metric with a trunnion mount. 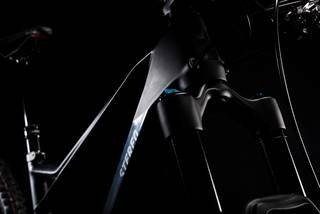 Short chainstays and a steep seat angle mean agile handling and incredible flickability, while the 66 degree head angle is specifically designed to accommodate 160mm forks. Did we think of everything? We like to think so. Just jump on and shred.